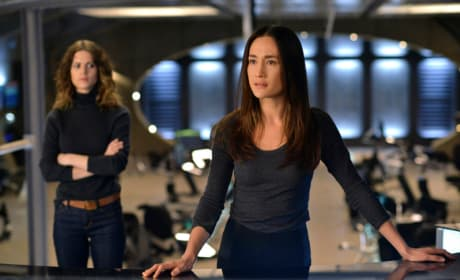 Nikita oversees the operation in this scene from "Self Destruct." It's an episode from Season 3. 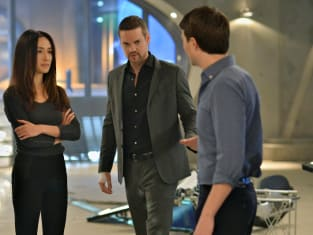 Can Nikita and Michael hide the devastation of what's happened at Division on Nikita. 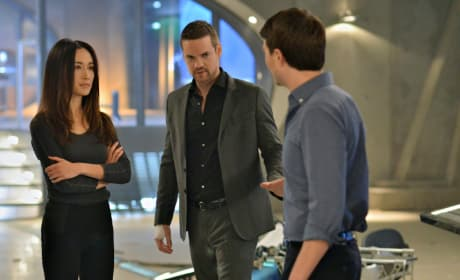 "Self-Destruct" is the19th episode of the show's third season.